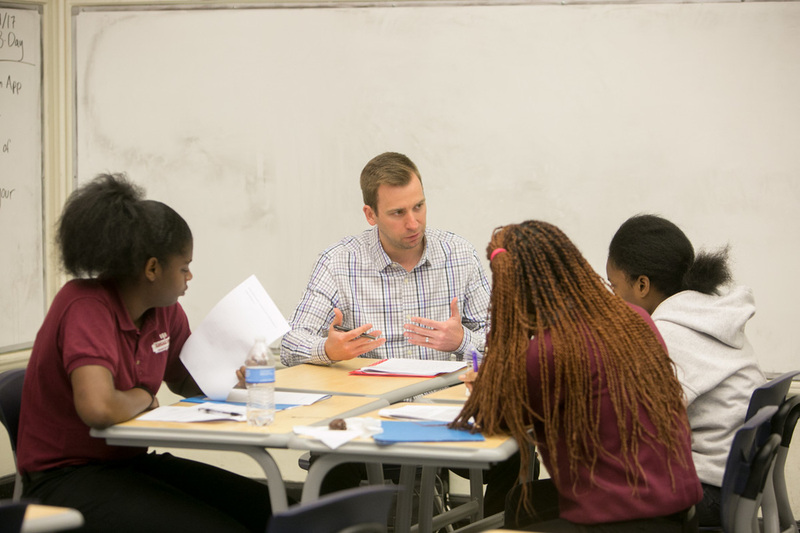 As Chicago's only legal themed high school, we offer supplementary law-themed programs that make our school unique. 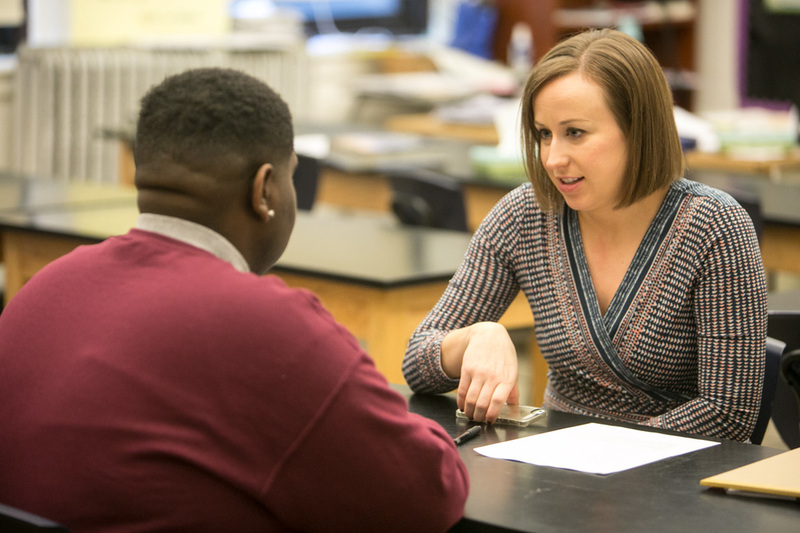 Not only do our students learn inside of the classroom, but we take time outside of the classroom to interact with legal professionals, participate in analytical thinking activities, and build relationships with individuals in their communities. We believe that these programs enrich our students' education, and influence them to be well-versed advocates for themselves, their community, and their city. 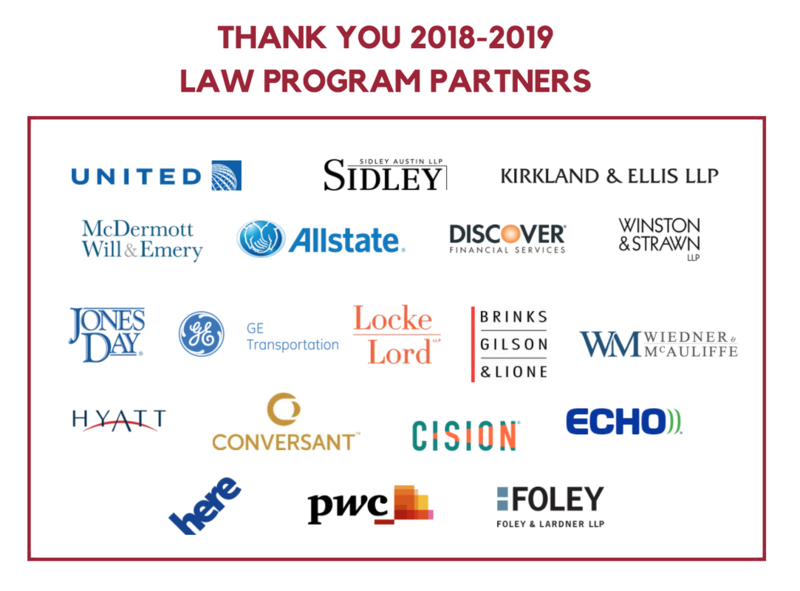 ​Each grade level has a both a distinctive law class imbedded in the school day as well as a regular external program where they partner with a corporate legal department or law firm. Legal Prep's Mentoring Program provides an opportunity for experienced professionals and graduate students to build relationships with Legal Prep sophomores and juniors to strengthen their confidence, professionalism, and responsibility towards themselves, their peers, and society. Legal Prep is partnering with the Chicago legal community to implement Griffith Tutoring's SAT Prep program. Over the course of the school year, Junior students and volunteers will work through a series of structured lessons, which will provide the students with skills and strategies needed to maximize their potential SAT scores and give them unparalleled exposure to legal professionals. 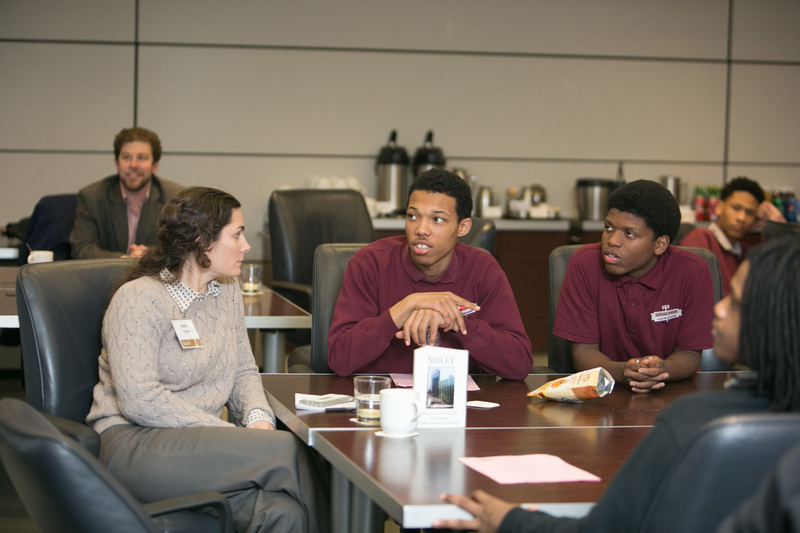 Students at Legal Prep have the unique opportunity to work with volunteer attorneys in their corporate offices in downtown Chicago to learn through a series of structured lessons and activities that emphasize critical thinking and analytical reasoning skills.